Ashton Kutcher's Twitter account hacked ! TV prankster Ashton Kutcher has been Punk’d – jokers hacked into his beloved Twitter account on Wednesday. The actor famously fooled celebrities including Beyoncé, Kanye West, and Pete Wentz on his MTV hidden camera show in which he played outrageous practical jokes on his unsuspecting victims. 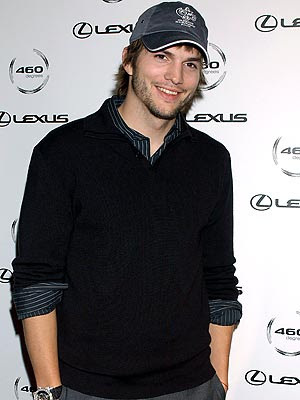 Kutcher’s page is one of the most popular on the microblogging website, attracting 6.3 million followers.